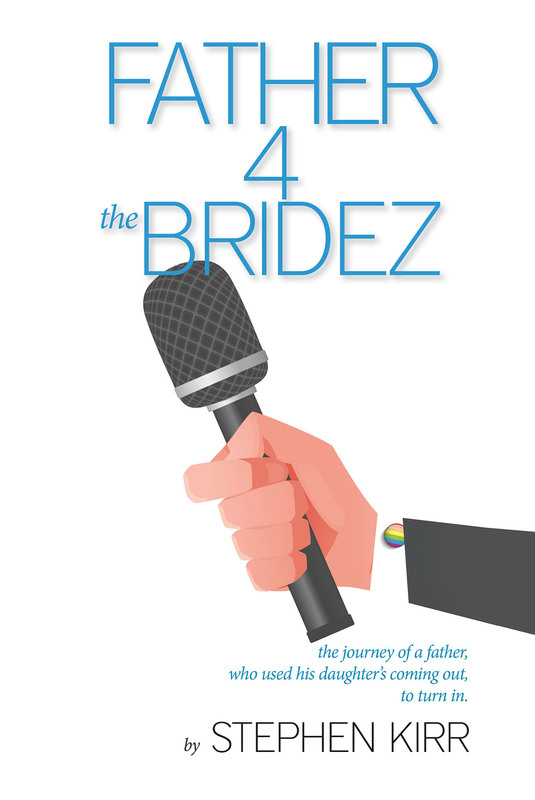 Father 4 the Bridez: The journey of a father who used his daughter’s coming out to turn in. Father 4 the Bridez intertwines four unique story lines for the reader. father of his gay daughter and her wife. •A love affair and eventual marriage of his gay daughter. and lesbian movement from 1960 to modern day.